Not of this blog, but of the dictionary. It suddenly occurred to me to wonder what was right at the back of the OED. 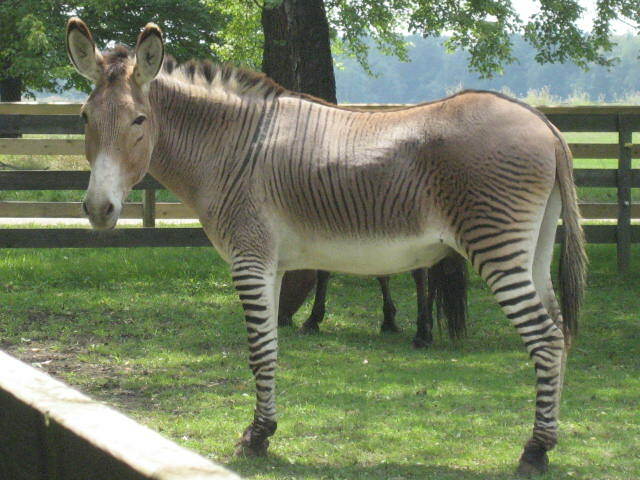 So I pulled out volume twenty and flicked past zonkey (the offspring of a zebra and a donkey), zygology (the study of fastenings), and Zyrian (pertaining to the Komi people of Siberia) and got to zyxt, which is an obsolete piece of Kentish dialect meaning you see. And with that the English language comes to an end. It would also get you 23 in a game of Scrabble.